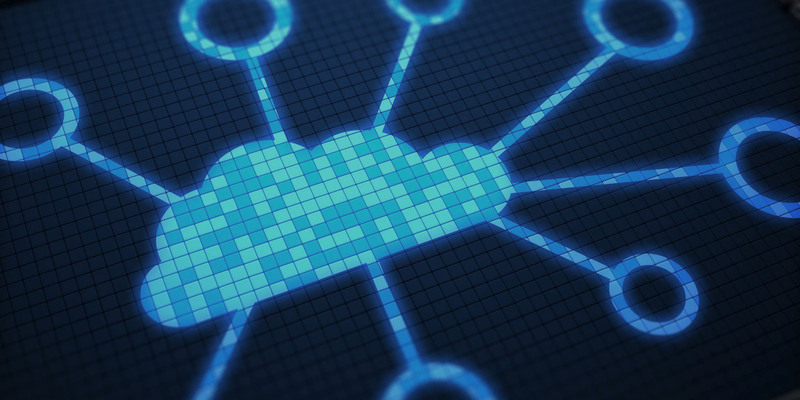 Our Cloud Services department, formerly Cambridge Connections, delivers a complete range of hybrid cloud services, including design, architecture and hosting (IaaS). We're proud to offer both Amazon Web Services (AWS) and IBM Softlayer Cloud instances around the world, including FedRamp and dedicated government locations. IBM Watson and Bluemix Development Operations (DevOps) are just two of the many applications available through cloud platform environments (PaaS). They're the gateway to the next generation world of data and cognitive analytics. Let us show you how to get started. Rethink your entire software purchase model. We provide Software as a Service (SaaS) subscription licensing for a number of applications, including Laserfiche, IBM Bluemix with Watson, most other IBM Middleware and Microsoft Office 365. Whether you're an end user, reseller or trusted advisor, we can help optimize your operations and architecture in the hybrid cloud world. From a single application server to an entire data center, we can architect, implement and manage your cloud server and access environment. Our Cloud Services team was one of the very first Amazon Web Services Resellers and IBM Softlayer Star Partners. We’ve been providing cloud consulting and delivery services since the earliest days of cloud infrastructure. Let us help you move, expand and optimize in today’s hybrid cloud environment. Are you a Laserfiche user or reseller? Our Docs-on-the-Cloud hosting service provides secure, optimized Laserfiche server hosting with full backup and Microsoft security patch support. Click here for more information. Can you imagine access to IBM Watson and over 100 other development APIs, health and weather data, and a complete on-line programming environment for as little as $500 per month? Cognitive analysis. Predictive analytics. Real-time virtualizations. These and more are available through our PaaS offerings. Not familiar with Application Programming Interfaces (APIs)? Click here to download a free copy of the API for Dummies eBook. Subscription-based software is rapidly becoming the norm for many users, and the preferred delivery option for many software providers. We offer SaaS options for many offerings, including Laserfiche Rio on the Cloud, Box and IBM BlueMix with Watson. If you have IBM Middleware Software under a classic licensing model, talk to us about Lift-and-Shift, an extremely beneficial SaaS licensing option that allows you to also move any or all of your software into the Softlayer cloud while switching to a more cost-effective subscription model.